There are lots of methods for cutting up herbs and nuts. 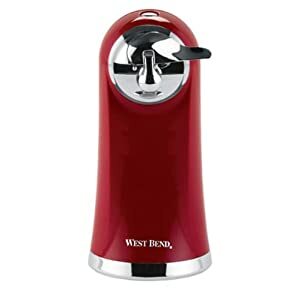 You could grab one of those slap-chopping-mushing devices that feature a cup with blades that slam down when you hit the lid. You could pull out your food processor. You could use a good old knife and chopping board. Or you could do it in style with a mezzaluna. This two-piece mezzaluna by J.A. 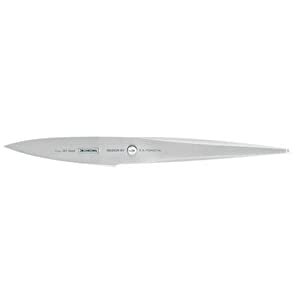 Henckels will help you mince herbs and nuts cleanly and safely. 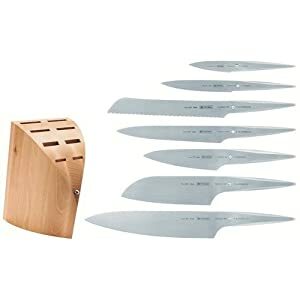 The curved, double-bladed stainless-steel knife slices and chops as it rocks gently in the bowl of the hardwood cutting board. 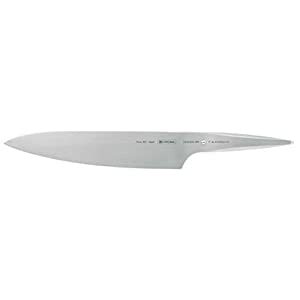 A two-band brushed-stainless-steel handle gives the super-sharp knife a sure grip and a stylish, contemporary look. 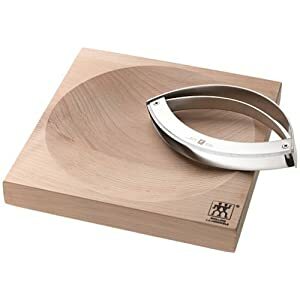 Measuring 8 inches square and 1-1/2 inches thick, the wooden board features four rubber feet screwed into the bottom, so it won’t slide around on the table or counter. Sleek lines, bright colors, designer names, and expensive prices. These gifts are perfect for the design fan on your shopping list. Renowned Alessi designer, Stefano Giovannoni, is known for applying new, fun designs to otherwise mundane, everyday household items. He created the Cico egg cup in 2009, to wide applause from egg eaters everywhere, old and young. 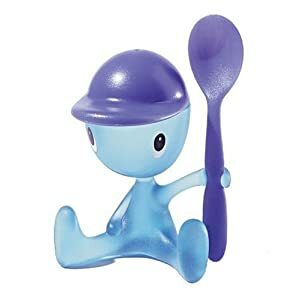 The all-in-one boiled egg server holds eggs in the head, with the hat serving as a salt shaker, and the spoon just waiting to dig in. 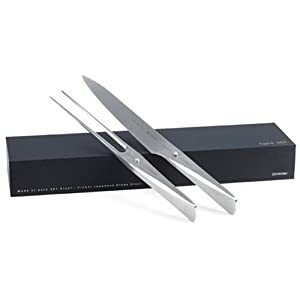 These stainless steel peelers feature oversized and ergonomic handles that won’t slip when wet. 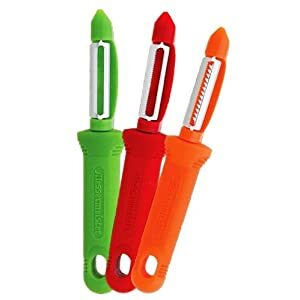 This colorful trio set features a green straight peeler, a red serrated peeler and an orange julienne peeler. The swivel peeler features a double stainless steel blade that swivels and conforms to all shapes of fruit and vegetables. It is best used for vegetables such as potatoes and carrots. The serrated peeler is best used for soft flesh fruits and vegetables such as peaches, tomatoes, peppers and mangoes. The julienne peeler is best used on vegetables to create matchstick cuts. Embrace the bento way of on-the-go lunching with this Bento System 2.0 set. It is designed to help you pack nutritious, environmentally friendly lunches for school, work, and travel. 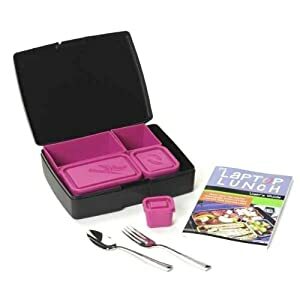 This set includes an outer container that carries 4 inner containers (2 large, 2 small) with 2 seal-able lids, a dip container, and stainless steel fork and spoon. This bad boy is made in the United States. 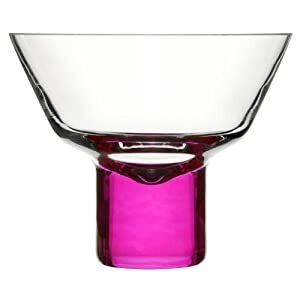 These hand blown martini glasses feature colorful bases and look fabulous at the cocktail parties. You’d think a mixing bowl is a mixing bowl. But a designer in California has integrated some surfing magic into this design. 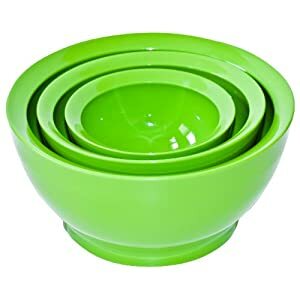 The Calibowls have a thick lip, with a curve that pushes food back onto the utensil to avoid splattering your shirt or counter. It’s available in several different colors. No self-respecting designer would have a kitchen without this iconic citrus juicer. 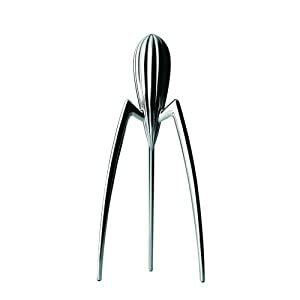 Philippe Starck designed this for Alessi in 1990. While it may be tempting to place the Juicy Salif on a pedestal, it also works surprisingly well. 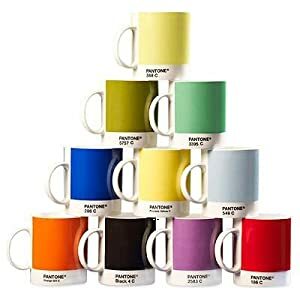 These mugs feature the Pantone colors designers use every day. They are authentic Pantone colors and feature the official Pantone over-pricing. 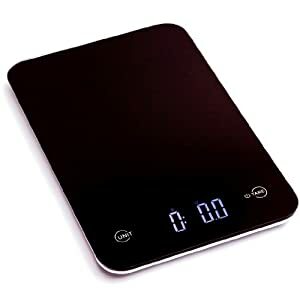 This sleek kitchen scale looks a bit like an iPad. It looks great in the kitchen and provides accurate weight measurements for baking. It includes 4 high precision GFX latest generation sensors to deliver superior accuracy and the fastest response times for the quick paced chef. This can opener from West Bend is a great example of thoughtful design. It’s sleek, eye catching form hides subtle details that make it shine. The cord is completely retractable with a cover, the magnet that holds the can can be stowed when not in use to avoid grabbing any nearby metal objects, it removes the lid without leaving sharp edges, and the blades are replaceable to keep this guy working for decades. Perhaps you’ll see this in the Museum of Modern Art in the near future. 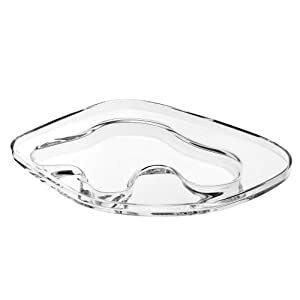 Iittala’s 13.5-inch Aalto Clear Glass Serving Tray is a new piece of art inspired by the late Alvar Aalto. Andreas silicone trivets are made by encapsulating fabric within highly heat resistant silicone. 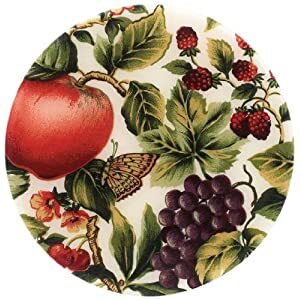 These durable trivets are designed to protect your kitchen counters, dining room tables and other surface areas from heat – up to 600-degree-Fahrenheit! 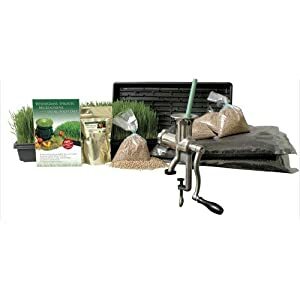 The Wheatgrass Growing Kit w/ the heavy duty Hurricane Manual Juicer is everything you need to grow healthy thick-bladed wheatgrass. Perfect for growing grasses even in small kitchens or apartments. Each kit comes with simple easy to follow growing and harvesting instructions that will have you juicing healthy super-nutritious juice within ten days! 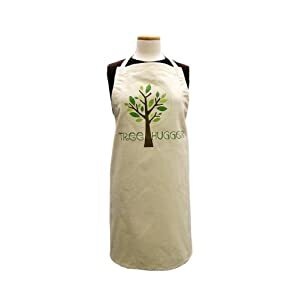 You can’t get any more tree hugger than this organic apron. It’s made of recycled cotton. 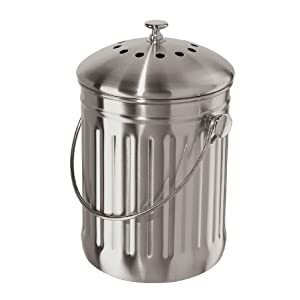 Oggi’s Stainless Steel Counter Composter with Charcoal Filter converts leftover food into nutritious soil for the garden. The counter compost pail is made of stainless steel. 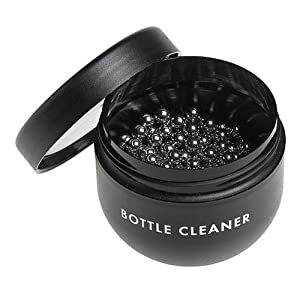 It has a replaceable two-part odor filter built into the lid and it features a convenient carry handle. 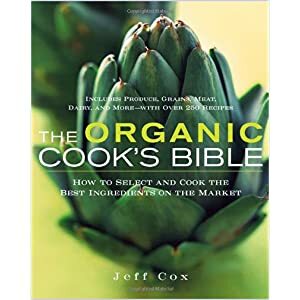 This highly detailed book provides all of the information needed for an organic kitchen. While it covers all types of ingredients: meat, fish, vegetable, fruits, nuts…., vegetables and fruits are the center of attention. 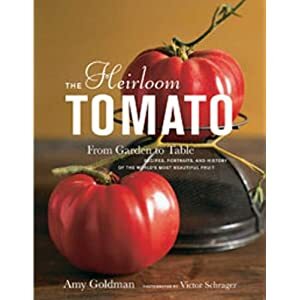 This beautiful book follows the tomato from garden to the table. It’s sure to draw a gasp of joy when unwrapped. You’ll find advice for growing as well as superb recipes, all illustrated with lush photography. This fun play set encourages kids to play in the garden. However, they can handle these heirloom tomatoes without bruising them. 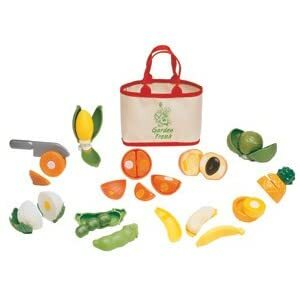 The toys can even be peeled. These are hard plastic, not soft as the heading states. Having said that, my two year old has hardly stopped playing with it in the last few weeks and even my seven year old boy will play along. You can play the obvious shopping and cooking games but you can also learn colors, practice counting, group according to categories and many other creative ideas. 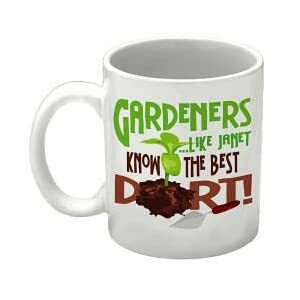 Gardeners, like the recipient, know the best dirt. Order this early so it can be customized. Scissors make it much easier to cut fresh herbs. This is especially true with dill, basil, and chives. 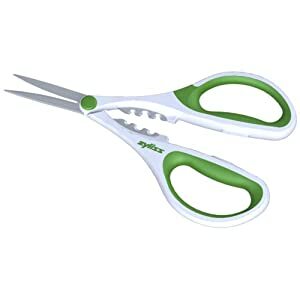 These scissors will be used often in fresh herb kitchens. 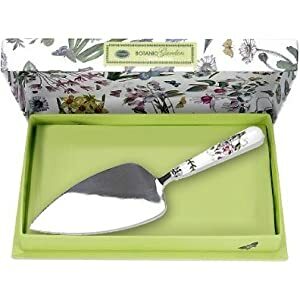 This decorative serving knife is perfect for serving cake during a garden side tea party. It even comes gift wrapped. There are lots of knife blocks out there. They can be fun, wood , metal , and very tacky. But the best knife block may not be a block at all. 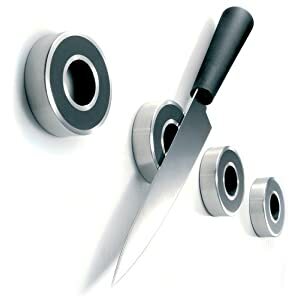 The Eva Solo knife magnets set mounts to the wall of your kitchen to keep your knives out of the edge-dulling drawers. They also look sleek and fabulous. It’s made of stainless-steel in Denmark.